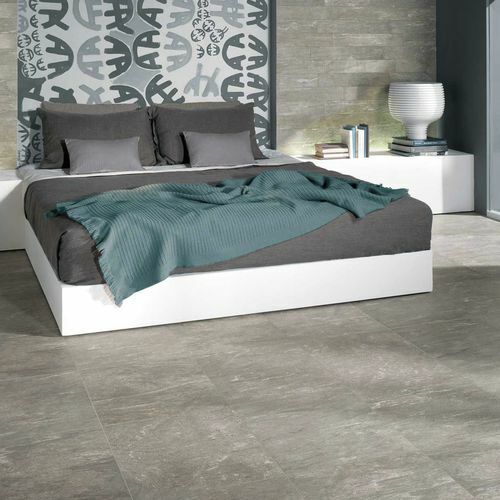 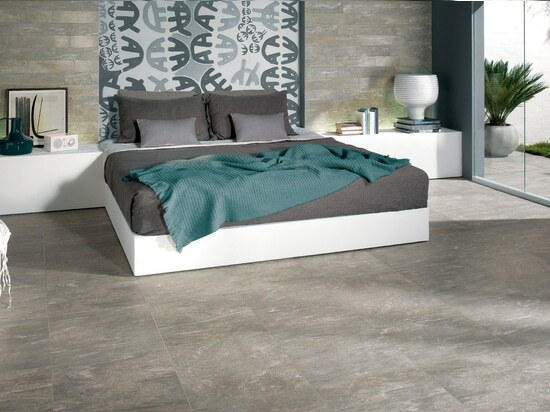 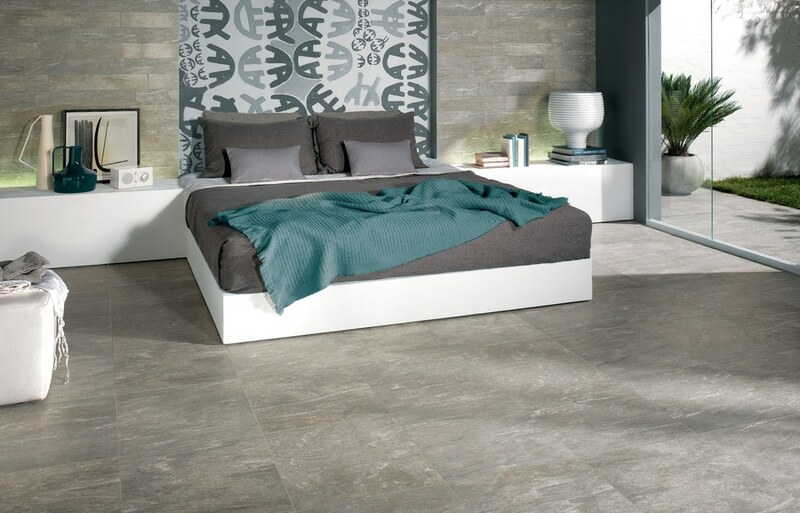 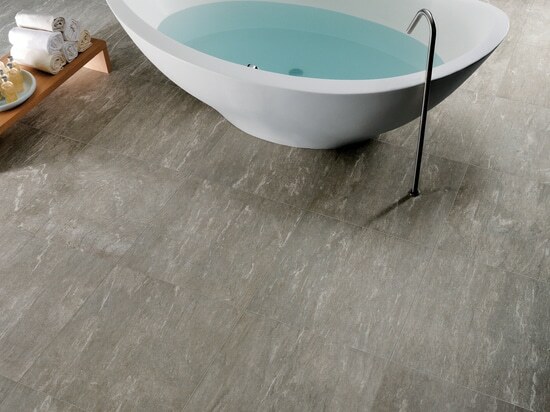 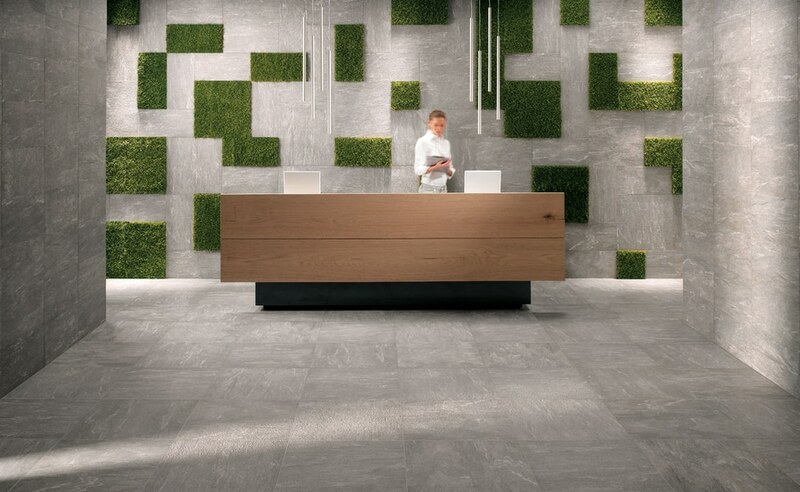 Cast is a collection of colored in body porcelain tiles by Novoceram, French ceramics manufacturer since 1863, designed for interior and exterior floor and wall coverings. 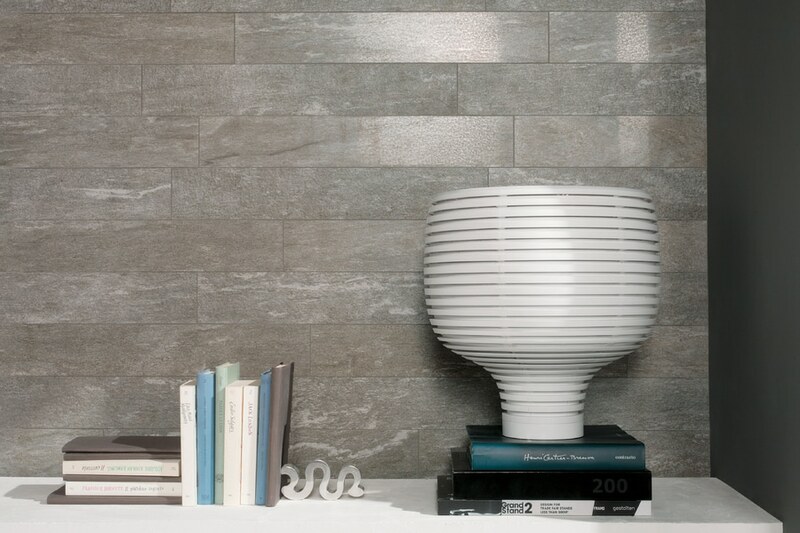 Cast reflects the infinite structural and chromatic characteristics of the natural stone in a product which exploits the potential of latest generation ceramics technology to the full with an incredibly realistic reproduction of not just the appearance, but also the texture of the stone, the variability of the individual slabs patterned by the white quartz veins and the considerable colour variations, together with the excellent characteristics of practicality, inexpensiveness and toughness of porcelain stoneware. 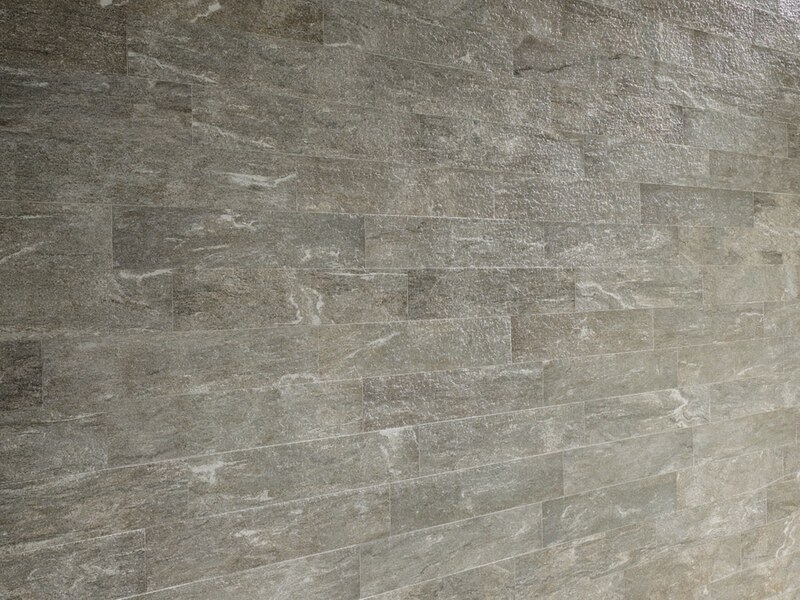 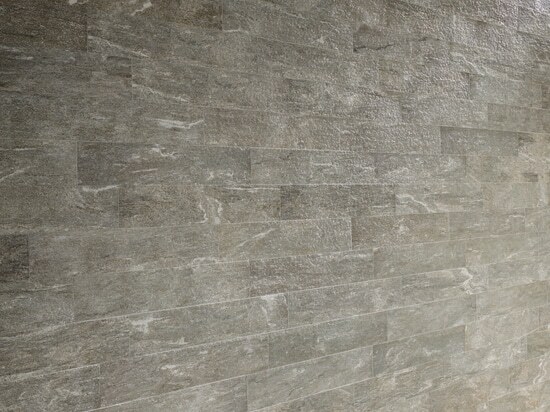 Proposed strictly in the natural color of the original stone only, the range explores its finishes and methods of working in depth. 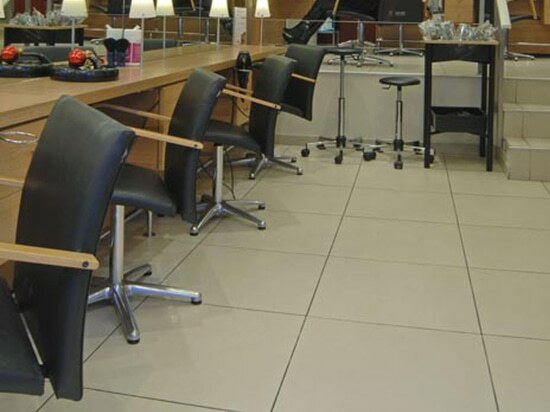 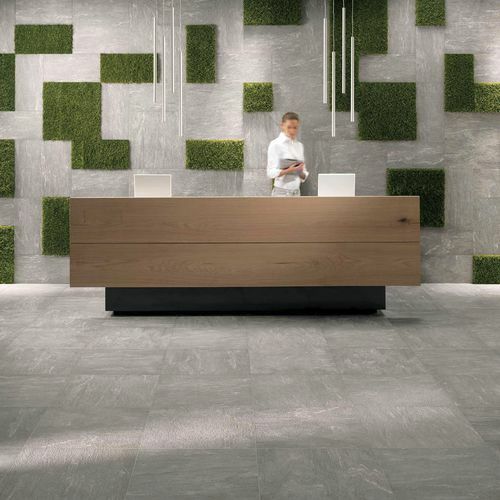 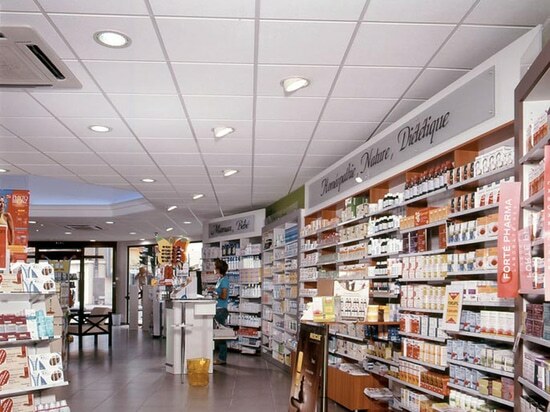 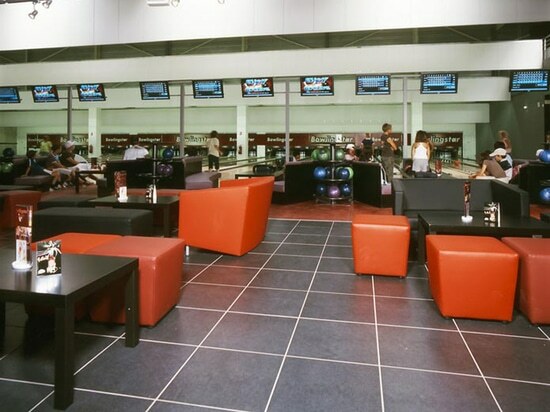 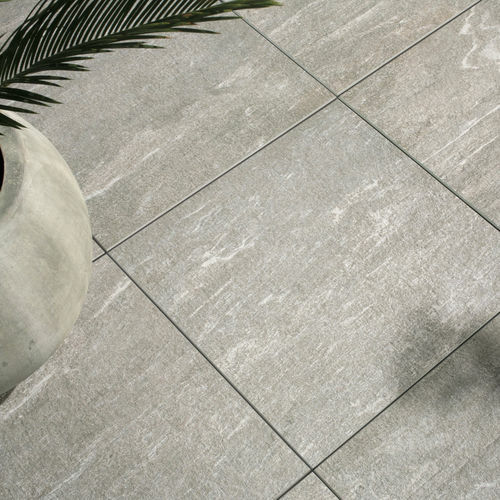 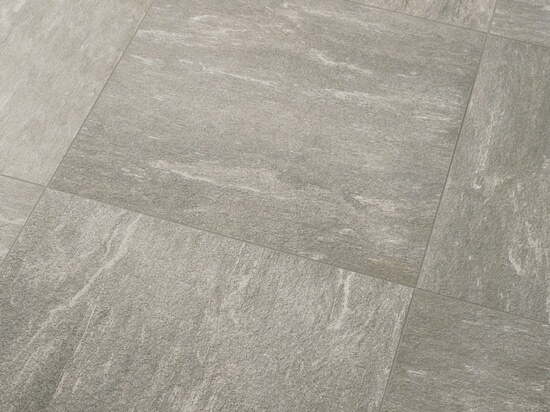 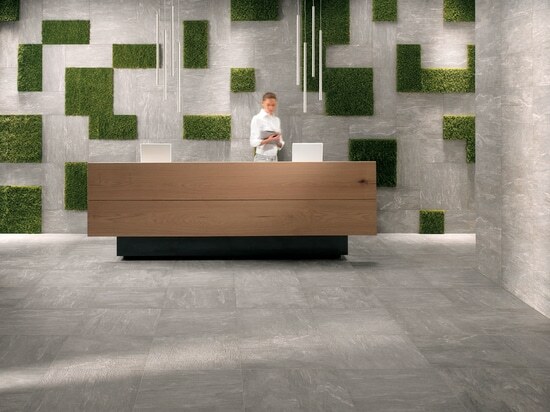 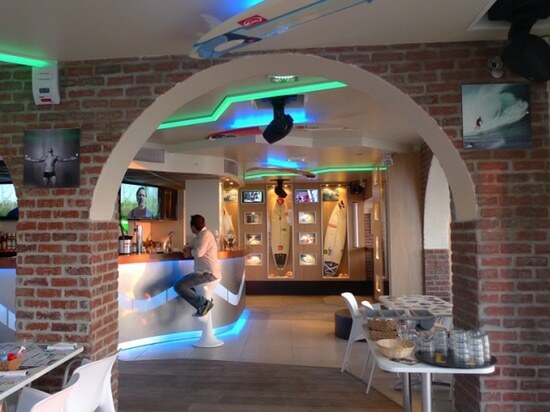 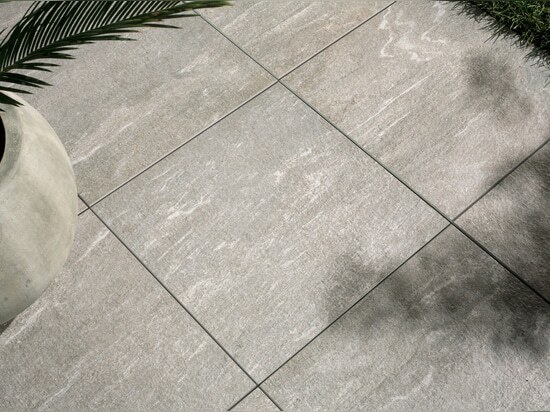 Cast is in fact available with three surfaces: Smooth, suitable for all indoor applications, Structured, suitable for outdoor areas or where particularly non-slip characteristics are required, such as spas. 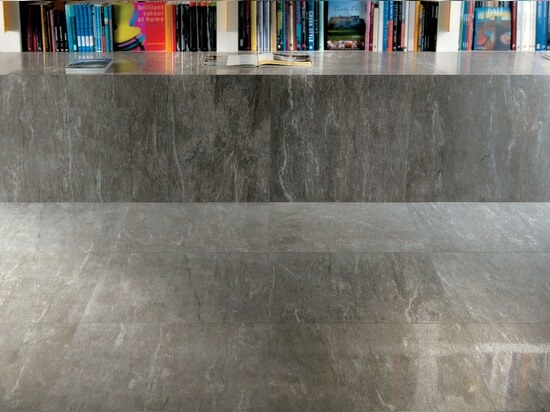 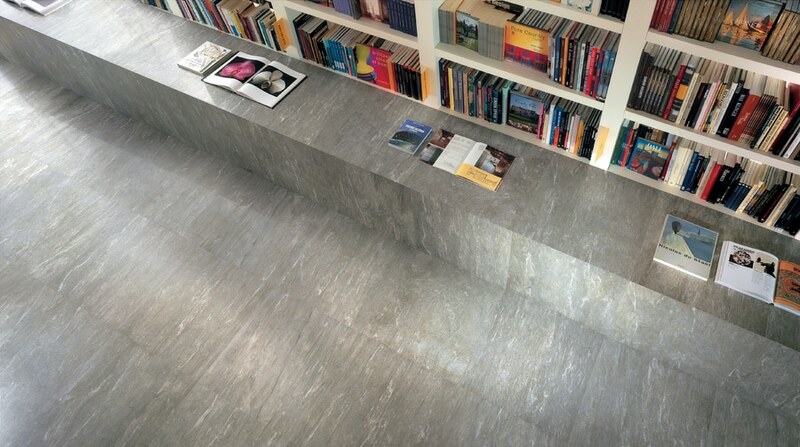 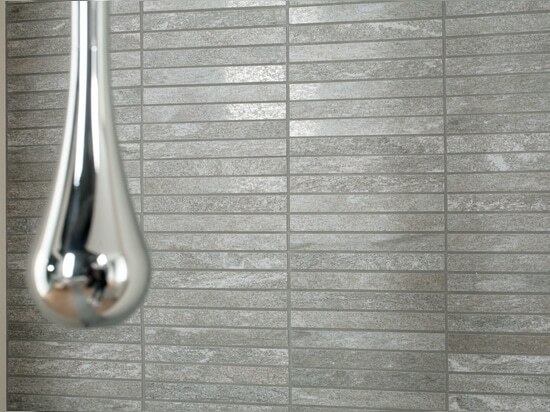 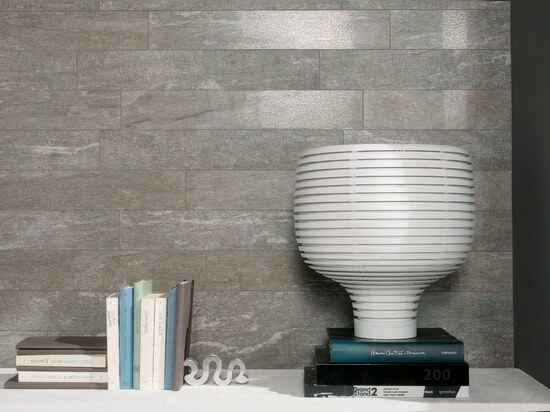 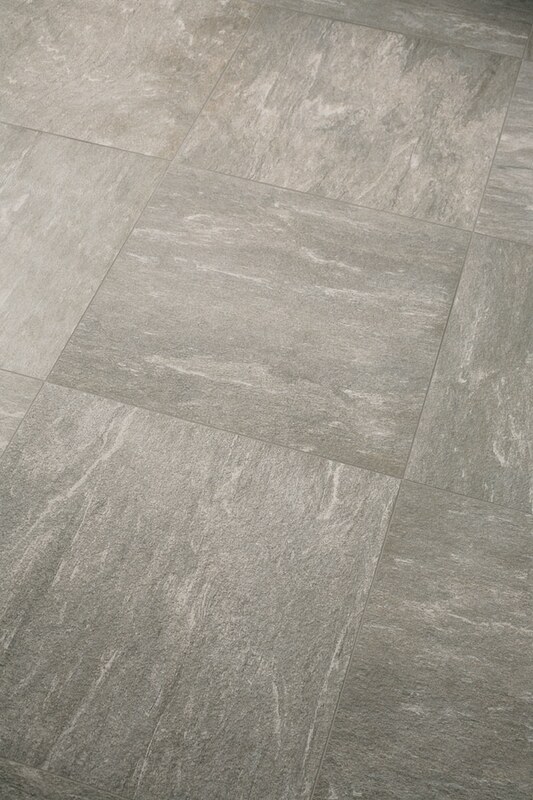 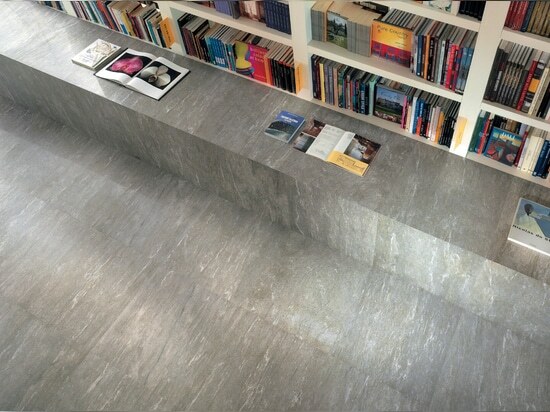 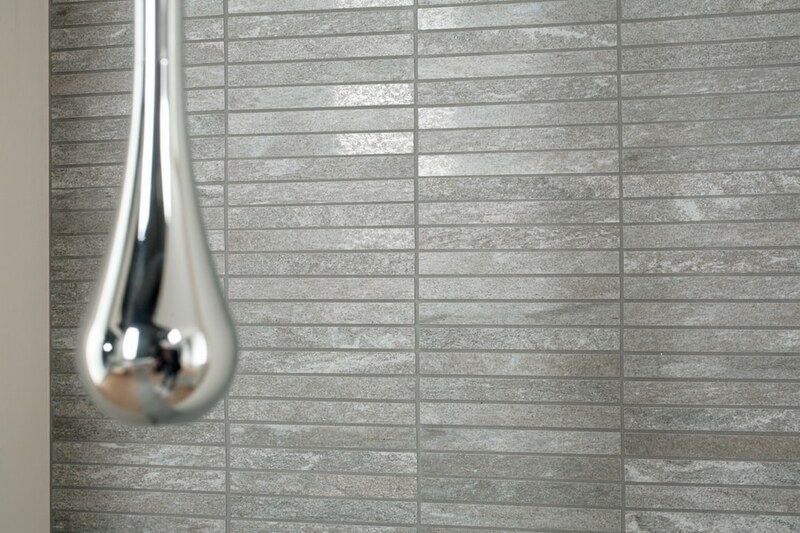 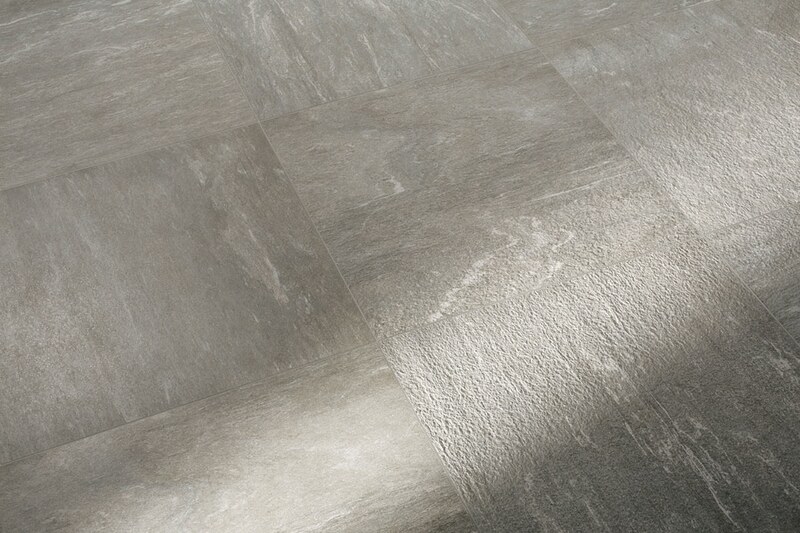 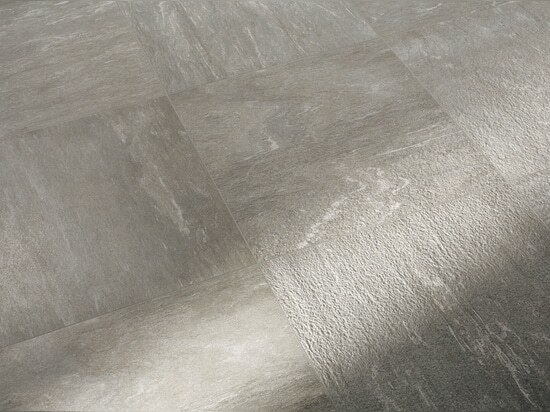 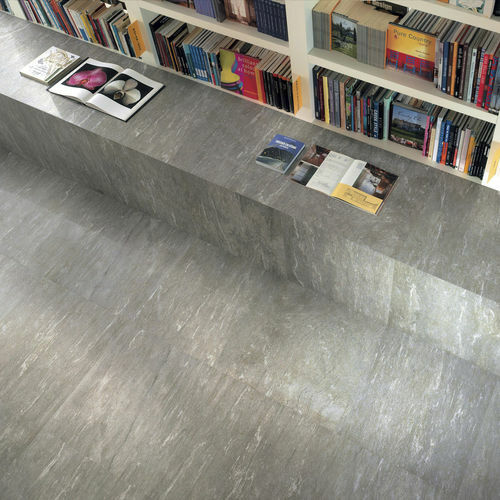 Honed, a finish obtained by light smoothing, making the surface particularly soft and reflecting. 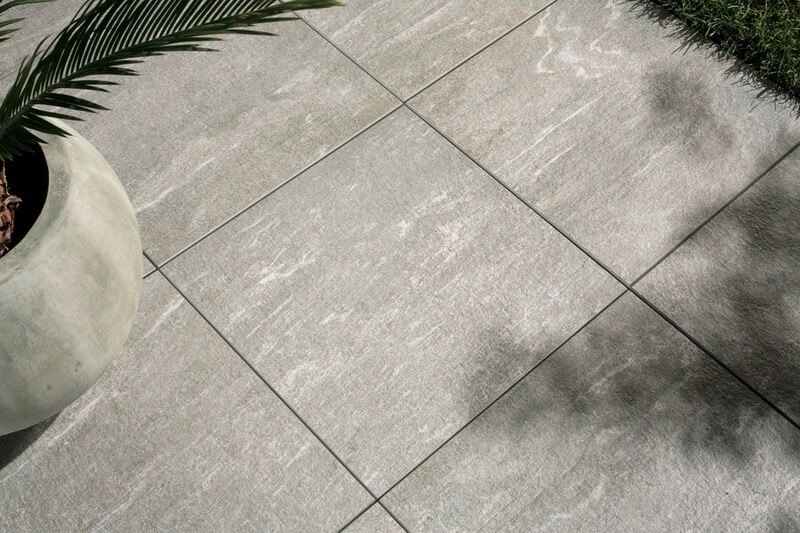 These finishes are available in 45×45cm, 30×60cm, 10×60cm, 60×60cm, 60×60cm and 45x90cm Outdoor Plus (2cm thick), ideal for floating outdoor use.